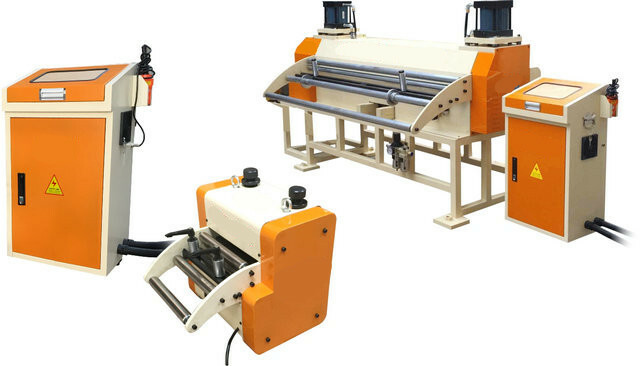 Mayflay Servo feeder Machine widths from 200mm to 1500mm, material thickness ranges from 0.3 to 6.0mm can be processed. Suitable for electronic parts, garment accessory,construction parts,automotive products & Road safety parts, house appliances & Office furniture with better accuracy required. 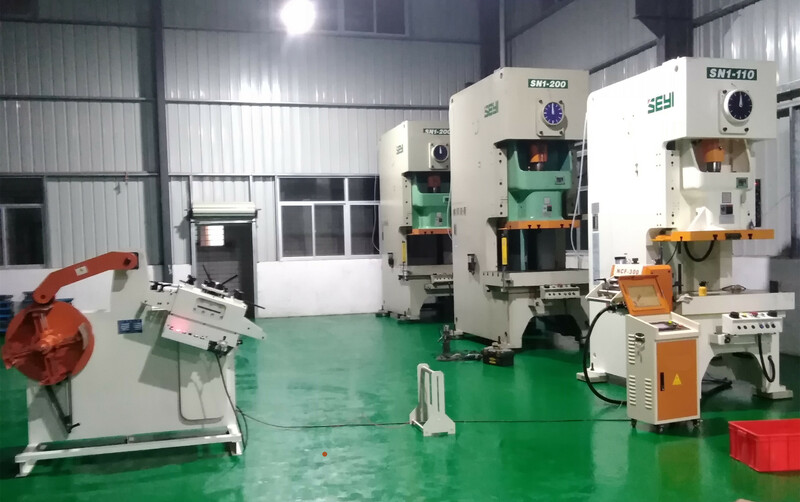 Popular with equipped with press machine. 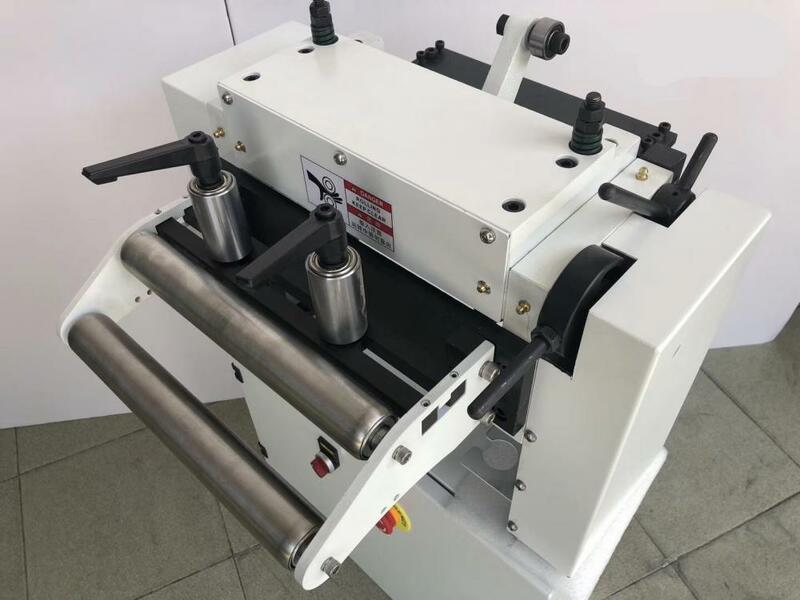 Optional features such as motorized feeding leveler, anti-backup rolls, all rolls hard chrome plated, and a wide range of standard servo controls allow these feeds to be customized to meet any application needs. Looking for ideal Servo Roll Feeders Manufacturer & supplier ? We have a wide selection at great prices to help you get creative. All the NC Servo Feeders are quality guaranteed. We are China Origin Factory of Servo Coil Feeder. If you have any question, please feel free to contact us.